Bark Mulch is a great landscape ground cover for areas that you cannot grow plants or do not want weed infestations. 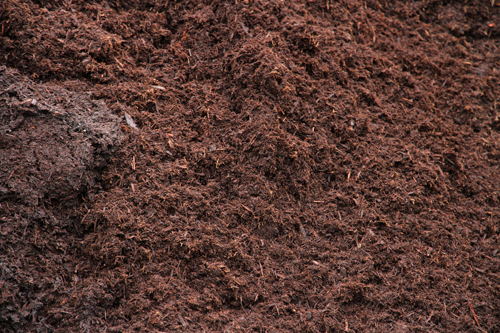 Use bark mulch to a depth of 3-4 inches to help prevent weed infestations in your yard. Bark mulches come in multiple types available in Vancouver. Help keep your landscape plants moist in hot summer months and warm in cold winter months by top dressing with bark mulch. 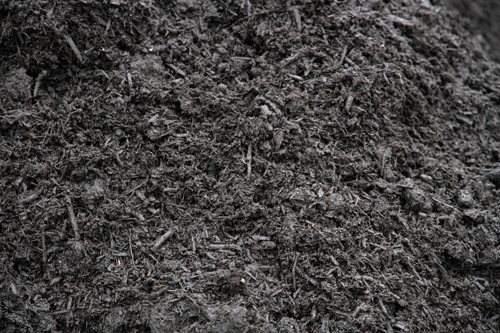 Bark Mulch Products Available - Click to select a product for pricing and ordering online. Bark mulch is literally the bark from cut timber making it a by-product of the construction industry. The natural benefits of bark mulch such as retaining moisture, regulating soil temperature, and discouraging weed growth all make bark mulch an extremely common choice in many gardens. It sure is. It also has natural look that fits into so many landscapes seamlessly. Is bark mulch real bark? Bark mulch is real bark that has been shredded essentially into smaller pieces. These pieces have already started to fall apart as they decompose so that is why bark mulch feels softer than fresh bark. What is bark mulch good for? 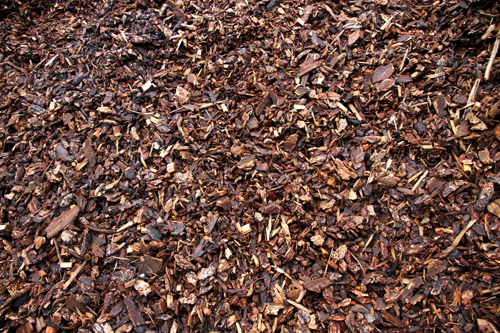 Bark mulch can be used for trails, such as the UBC Research Forrest trails, for playgrounds, or for gardens. It provides a natural looking ground cover that discourages weeds, but still adds nutrients to the surrounding soil as it decomposes. How much bark mulch should I use? Although it will depend slightly on the type of mulch and the plants you are placing it around, generally 2-3 inches is sufficient to discourage weeds and therefore limit the amount of maintenance your garden requires, while still allowing your plants to grow and flourish. Where can I find bark mulch? 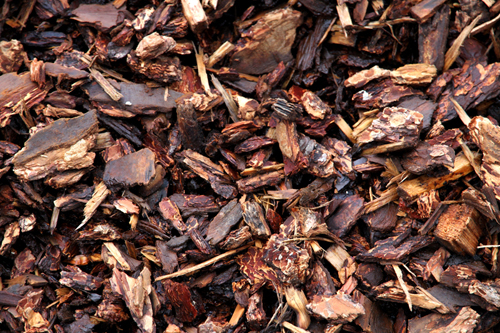 Bark mulch can be found at most garden centers or home improvement stores. Larger quantities are available at most landscape suppliers. Need someone to deliver and install it for you? Fill out the our online order form and let us do the rest. Your supplier of bark mulch products in Vancouver and the Lower Mainland, Squamish, Whistler.